Free Spirit makes every effort to try and match the right Rescue Animal with your family. We do this to make it a safe and fun environment for both the family and the Rescue Animal you have adopted. To meet your expectations, we require that you take your Rescue Animal to obedience training. You may think that obedience training involves the basic commands of "Sit", "Down", and "Wait" but it goes beyond that. It can deal with certain type of anxieties or aggression such as "Separation", "Food", "Crate Training", "Protecting their toy or territorial" and many other things that are not mentioned here. The most important thing with training is being patient and positive. Any type of dog, whether it be your current dog or a new one will feel the negative or frustrated energy you show and handle it in a way that you may not want or like. 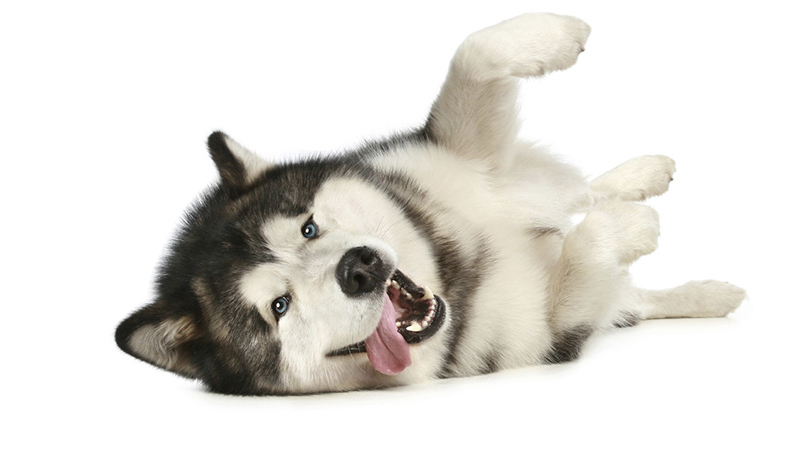 For reading more about Obedience Training, please visit DOG logic Obedience Articles. You can also check out our Recommended Trainers below. At present, we recommend the following trainers to help with obedience training. Click Here to find your nearest Petsmart location. Click Here to find your nearest Petco location.